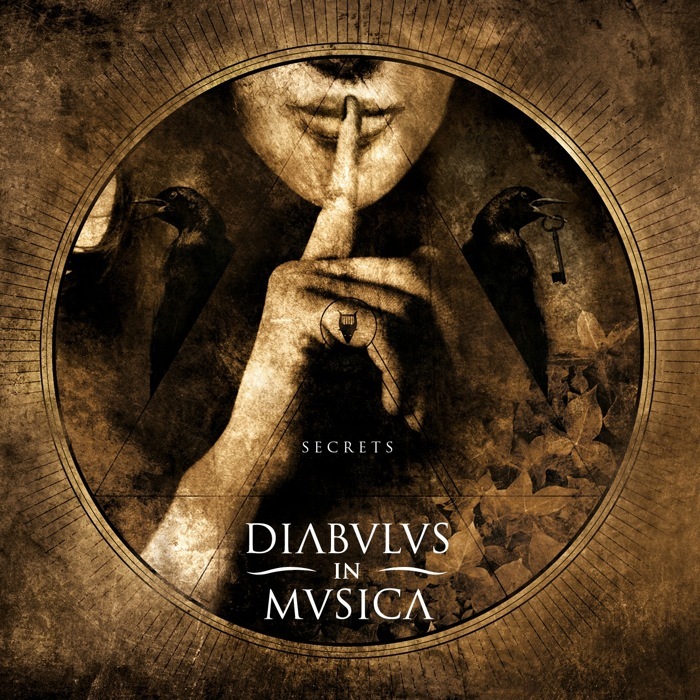 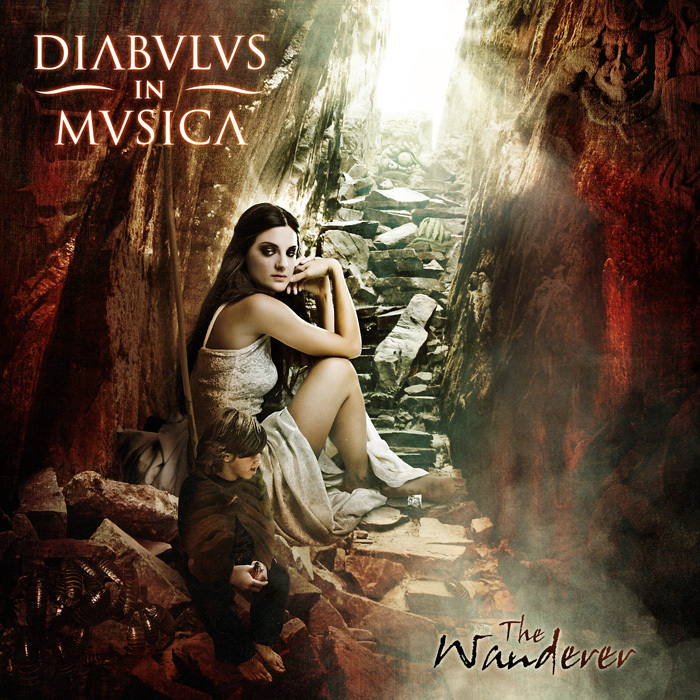 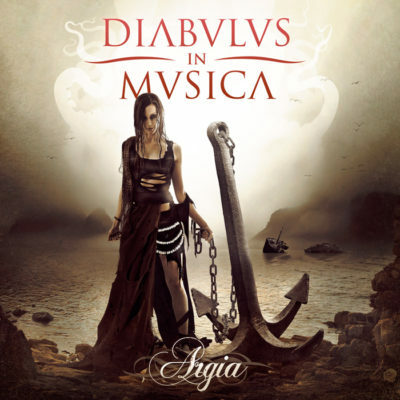 If unbridled passion for classical music meets raw modern metal, the result is most certainly going to be Diabulus In Musica. 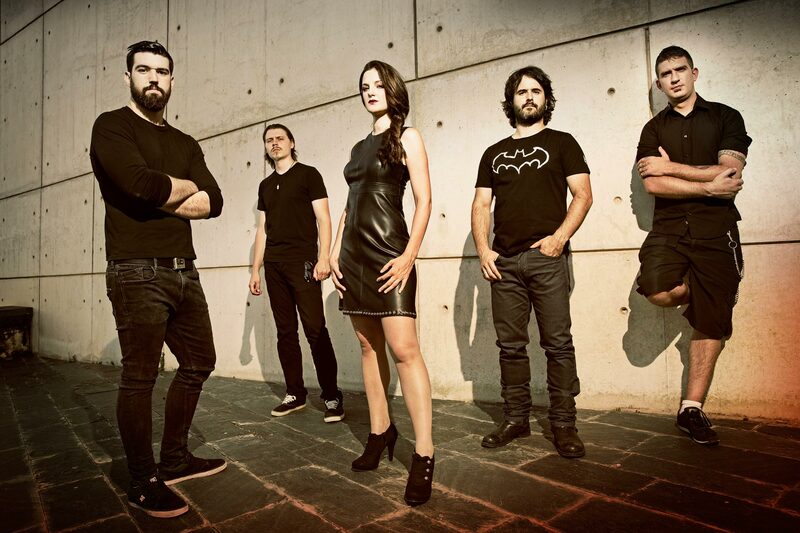 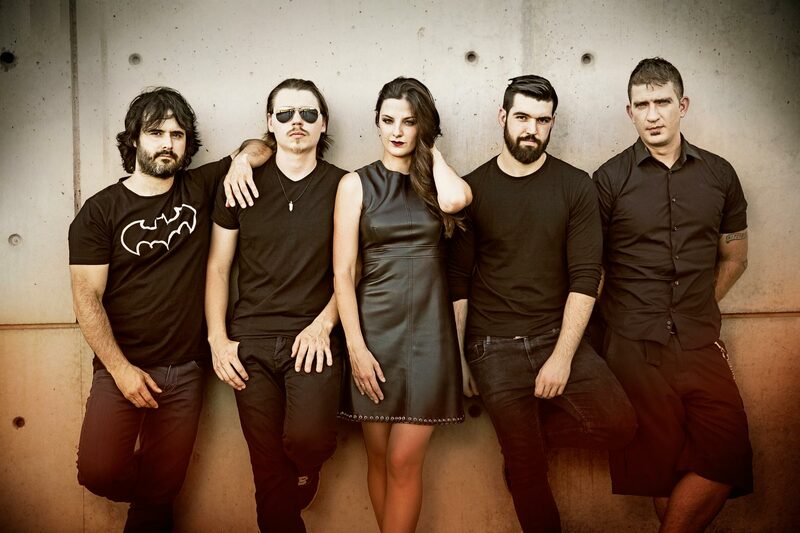 The Spanish band is the biggest symphonic metal act their homeland has to offer and the five-piece has been storming Europe since 2010 and the debut Secrets that was released worldwide under Metal Blade Records. 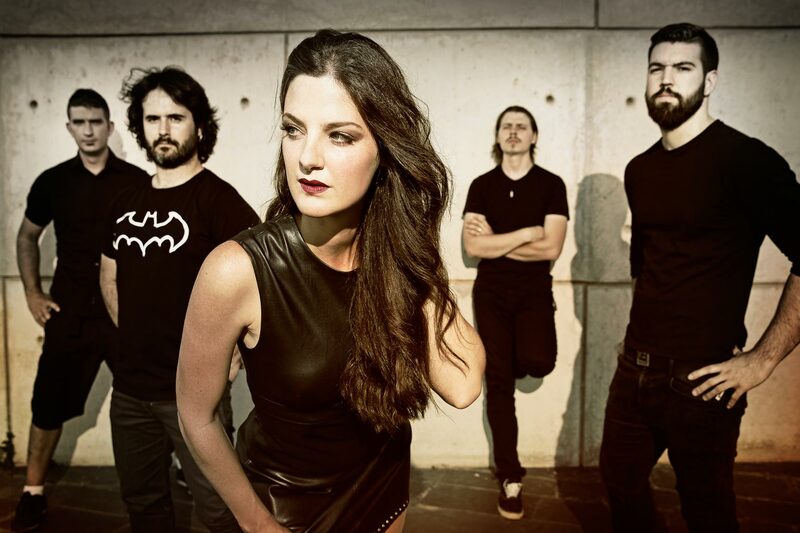 After this, they signed a record deal with one of the biggest metal labels nowadays: Napalm Records. 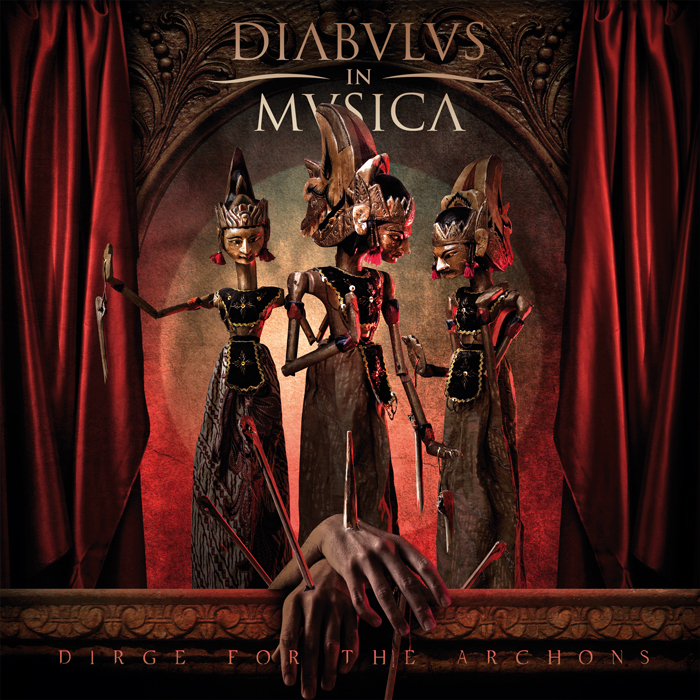 The band has just released their fourth album “Dirge for the Archons” and started touring Europe again with this new record. Its music travels with us to long lost worlds and thrills with the flair of the finest operas, rough growls, epic choirs, orchestral intermezzi and pure metal.